Visit Florence the birthplace of Renaissance and have unique gastronomic experiences! A long and fractured history has made Italy an association of regions, towns and villages, each fiercely loyal to local customs and affiliations. 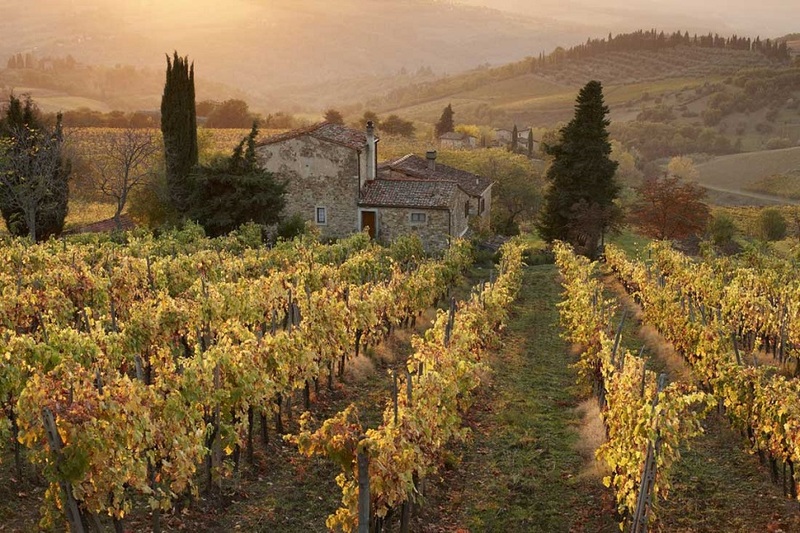 Nowhere is this truer than in the area of food, and nowhere in Italy is the gastronomic variety that results more marked than in Tuscany. Most Tuscan food is based on peasant traditions – so-called cucina povera – and dates from a time when poverty was the culinary mother of invention. Other Italians call Tuscans mangiafagioli – bean-eaters – an unfair term, but one that hints at the region’s simpler staples. For although modern Tuscan food contains plenty of dishes that wouldn’t disgrace restaurant tables in London or Paris, most of its essentials are straightforward: mouth-watering hams, mountain cheeses, fresh fish, robust pulses, piquant salamis and, of course, superb olive oil. Florence, as the regional capital, is the obvious focus for many specialities and therefore an invitation to the most amazing gastronomic experiences! 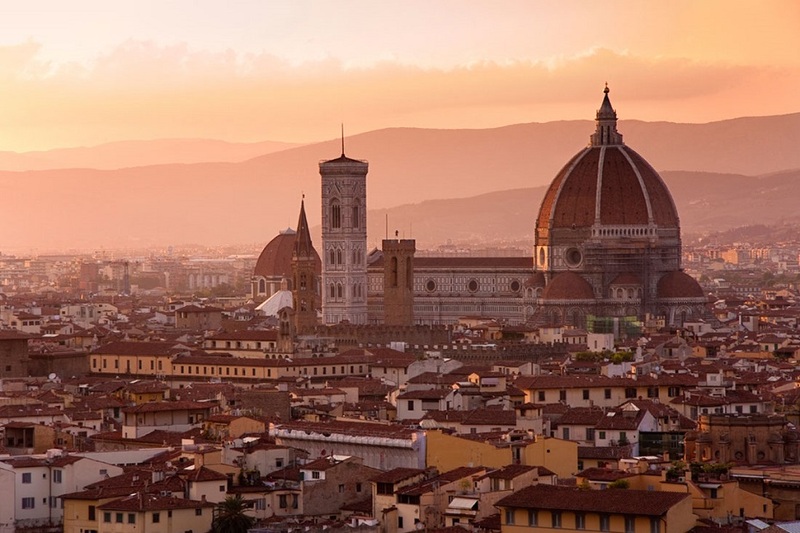 6-nights accommodation with breakfast at 3* or 4* hotel in Florence in a double room. Full day tour to Siena, San Gimignano, Pisa and Chianti winery lunch. A tour of the central market with a professional chef selecting the best ingredients for a cookery lesson which will give you an insight into Tuscan cuisine and enjoy the results accompanied by a selection of Chianti wines. Florence is the city for shopping, walking, biking, hiking etc. with a plethora of places to visit and things to do. There are optional tours for shopping, bike tours etc. Take also the Ferrari tour and discover three of the most famous symbols of Italy: Ferrari, Balsamic vinegar and Parmigiano-Reggiano!